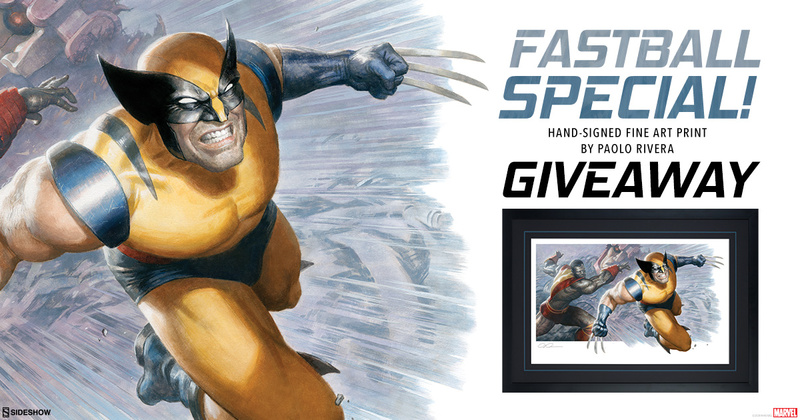 Congratulations to our Colossus and Wolverine Fastball Special Fine Art Print Giveaway winner! ONE (1) randomly chosen person that enters this giveaway before it closes will win a Pre-Order of the Colossus and Wolveirne: Fastball Special Fine Art Print. Important Prize Shipping Information: The Colossus and Wolveirne: Fastball Special Fine Art Print will be shipped to the winner once it arrives into our warehouse, which is estimated to be between May 2019 - July 2019.